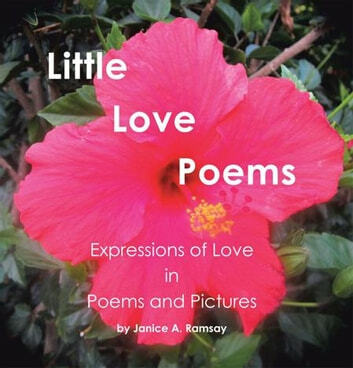 Janice Ramsay took the photos and wrote the poems in this book. 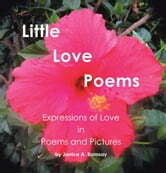 Photography and poetry are recent hobbies for Jan. Her career since the 1970's has been as a lawyer. She founded and managed a law firm, and more recently, works as an expert witness for other lawyers. Jan loves to travel and have fun with family and friends. Tony Hall inspired many of these poems and Tony applied his skills in editing this book and took the photos that Jan is in.